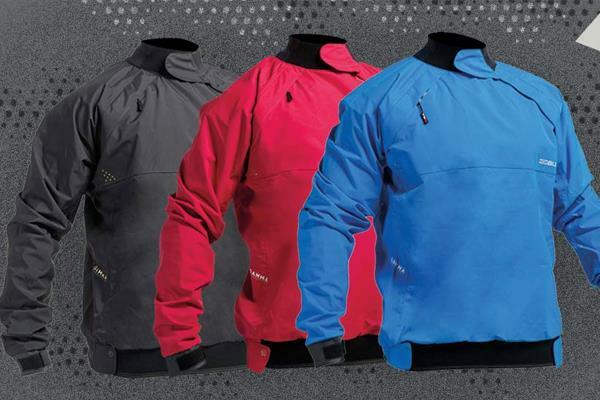 Check Out The New Suzuki DF350 Available Now! 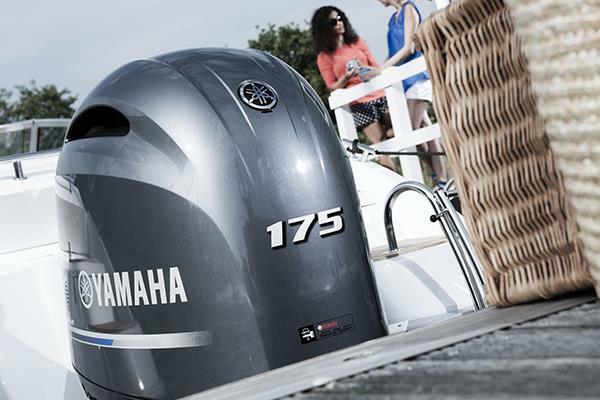 The F225, F250 & F300 outboards represent the pinnacle of Yamaha's latest-generation marine technology. 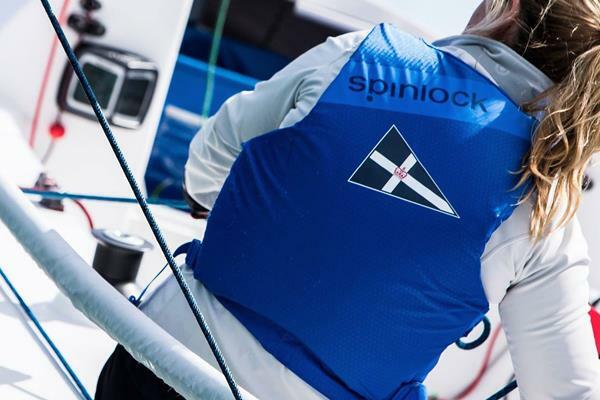 Over Forty years & orkney boats can be found in harbours from Iceland to the South Pacific. 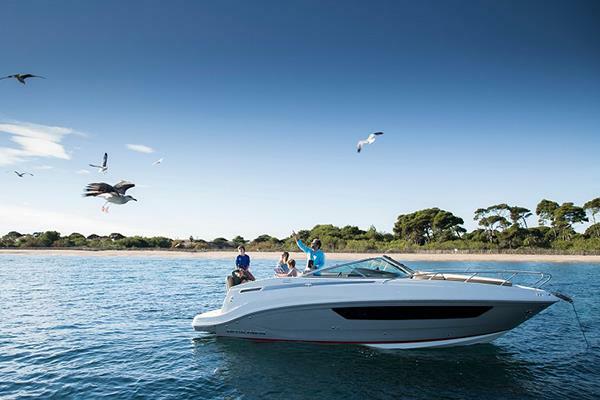 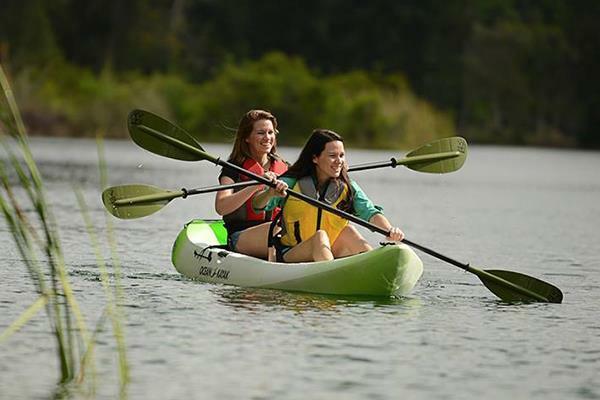 Tough, Robust, Go anywhere boats and have fun! 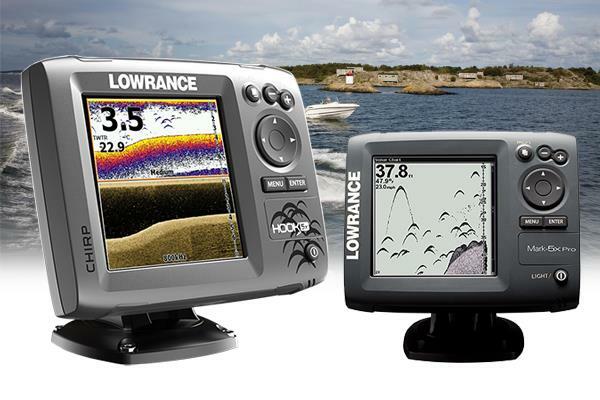 15% cash back on Mariner FourStroke 15 and 20 hp outboards! 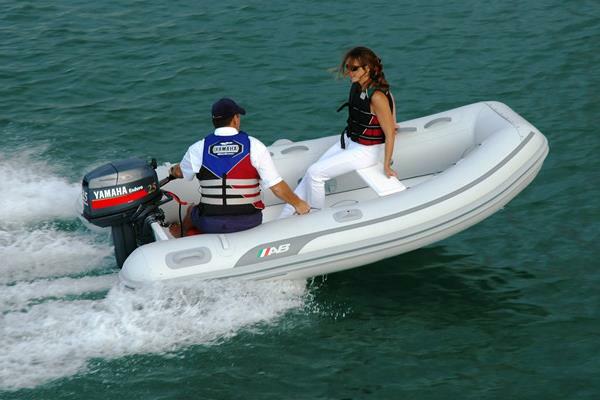 We are Leading UK Specialists in Evinrude E-TEC, Yamaha, Mariner, and Suzuki Outboard Engines in unit sales, spares parts and services. 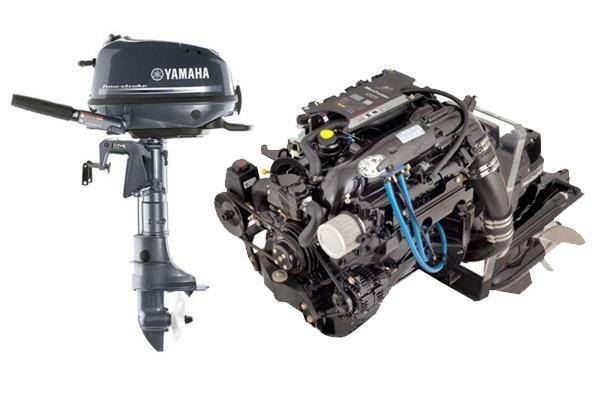 Being a Mariner Master Zone dealer we also service and supply parts for Mercruiser engines . 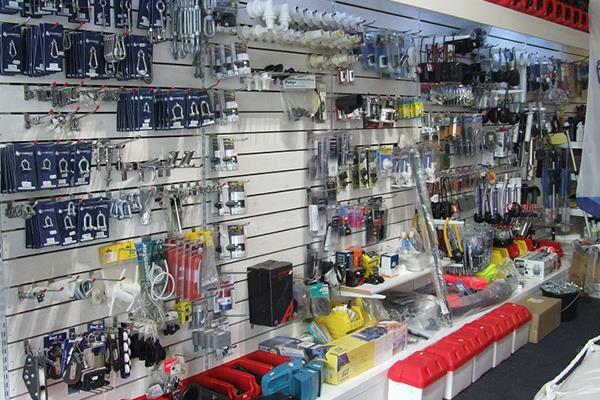 Our Chandlery Retail unit supplies not only general chandlery but also ranges of watersports equipment such as OBRIEN, GUL and TYPHOON - Wetsuits, Skis, ropes, Towables and Buoyancy aids etc. 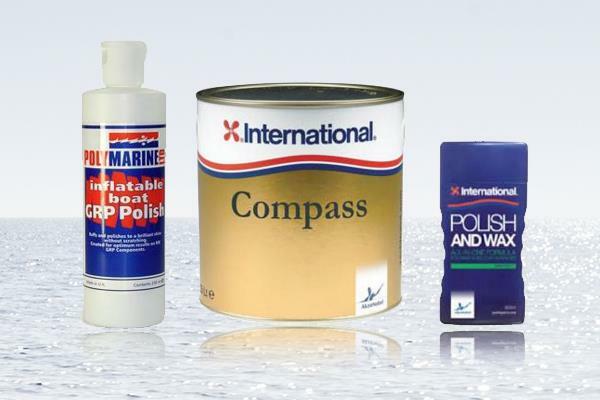 We have Lowrance electronics, Hempel and International Paints, Quicksilver, Yamlube Marine oils and Lubricants, anchors ropes and chains to name but a few of our stock lines. 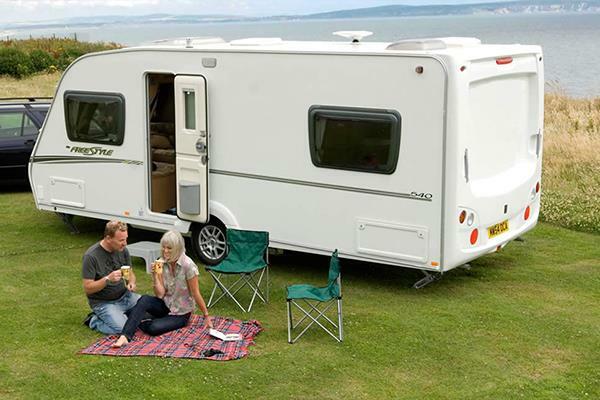 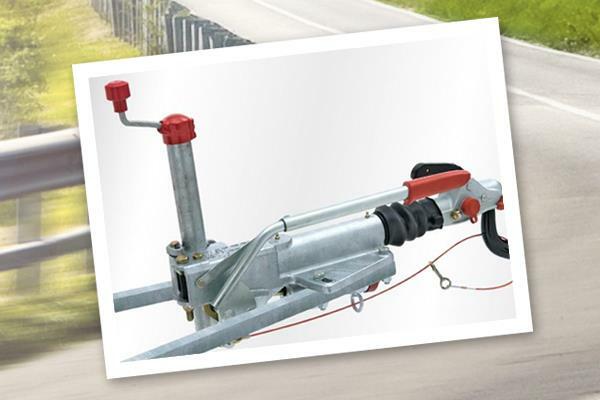 Our Caravan and Camping section carries a large range of spares and general suppplies for most caravans.